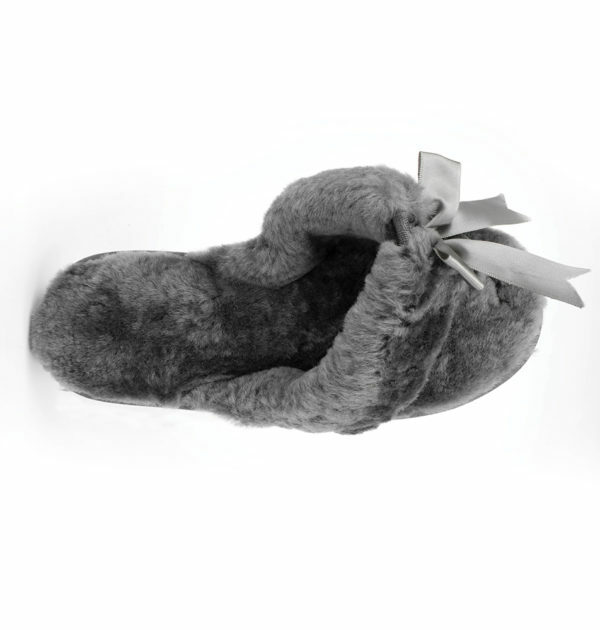 Our adorable Bow Flip Flop has finally arrived! 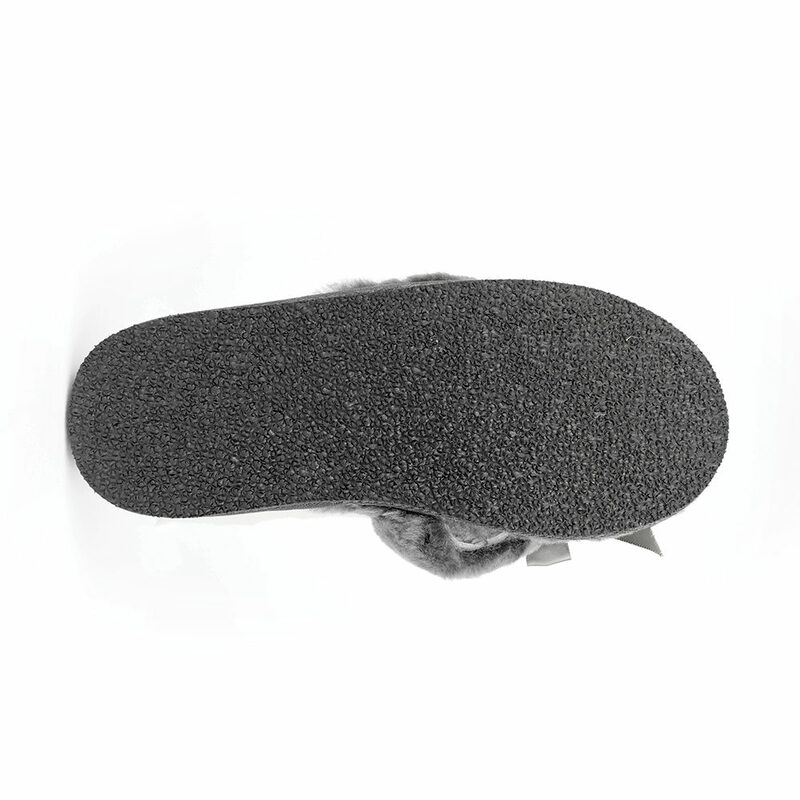 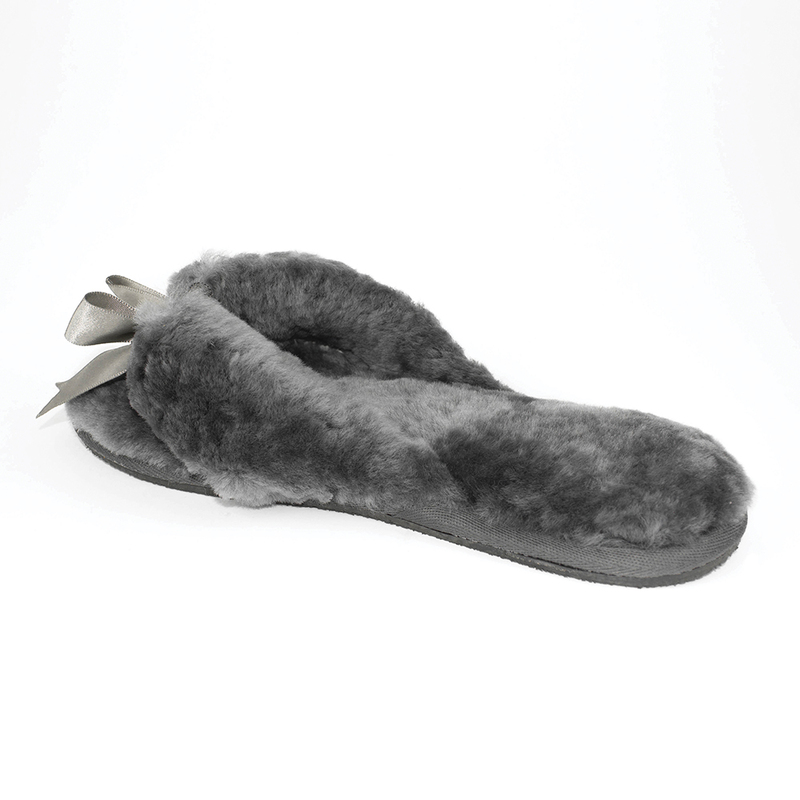 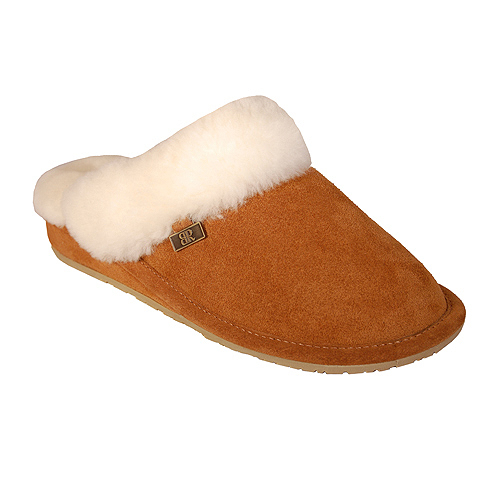 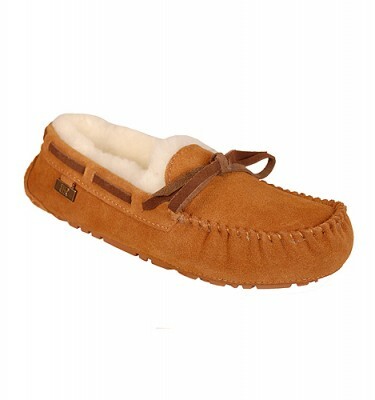 So comfortable and fluffy, we’ve equipped it with a lightweight outdoor sole. The dainty bow adds a feminine touch that dresses up your toes and the easy on-and-off option means your feet stay wrapped in luxury easily and quickly! 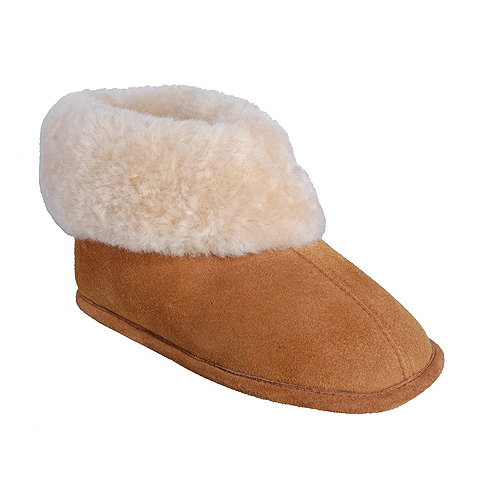 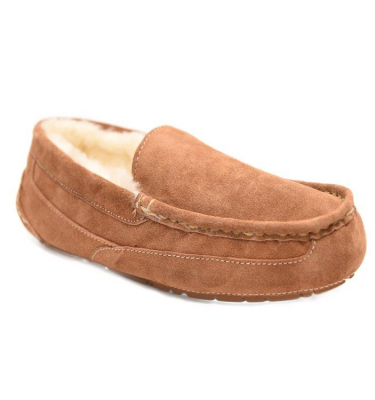 Sheepskin is breathable, so you can wear these in the summer without getting too warm or as we prefer to do, just wear them year round!